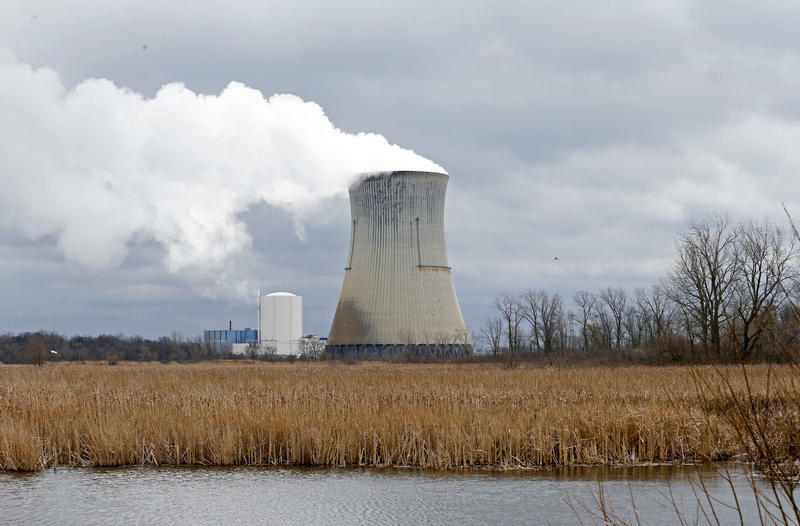 A group backed by the owner of Ohio's two nuclear plants is taking another run at persuading state lawmakers to come up with a lifeline for the plants, which are slated to close by 2021. 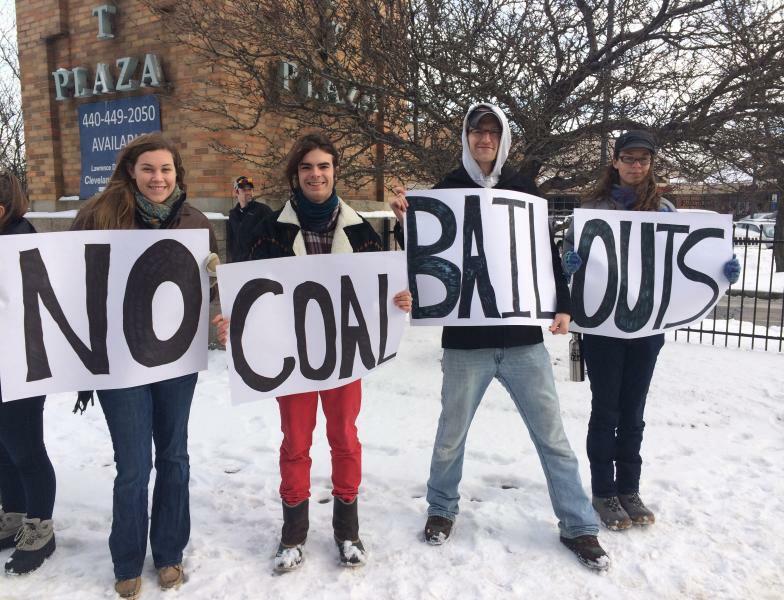 First Energy Solutions said Wednesday that it is closing its last coal-fired power plants in Ohio and Pennsylvania, a move decried by the coal industry and called inevitable by environmentalists. 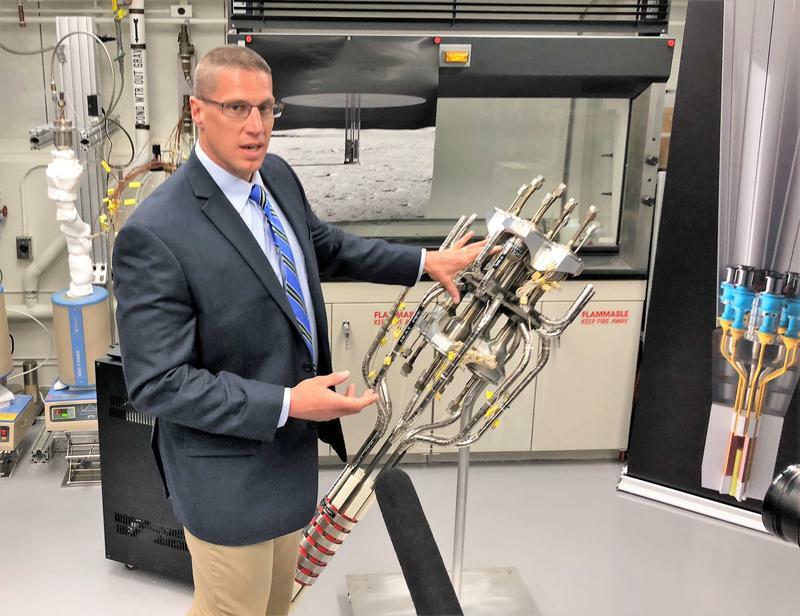 While nuclear power in Ohio heads into the sunset, NASA Glenn Research Center in Cleveland has developed a portable nuclear energy system for outer space. NASA Glenn Research Center in Cleveland has unveiled a new source of power for deep space missions. The device, about the size of a beer keg, generates electricity through a controlled nuclear reaction. 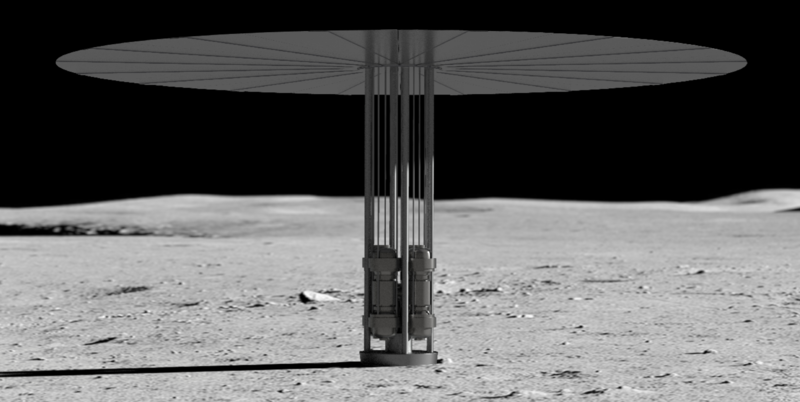 It’s a mini-nuclear reactor called Kilopower. At its unveiling Wednesday, NASA engineers said that it could power a lunar space station, or missions to Mars and beyond. The owner of Ohio’s nuclear plants has taken the next step in their plans to shut down those facilities as part of its bankruptcy filing. FirstEnergy says there’s still time to reverse course. Akron City Hall is backing one of the city’s biggest employers in calling for a government alternative to FirstEnergy plans to close three nuclear power plants. 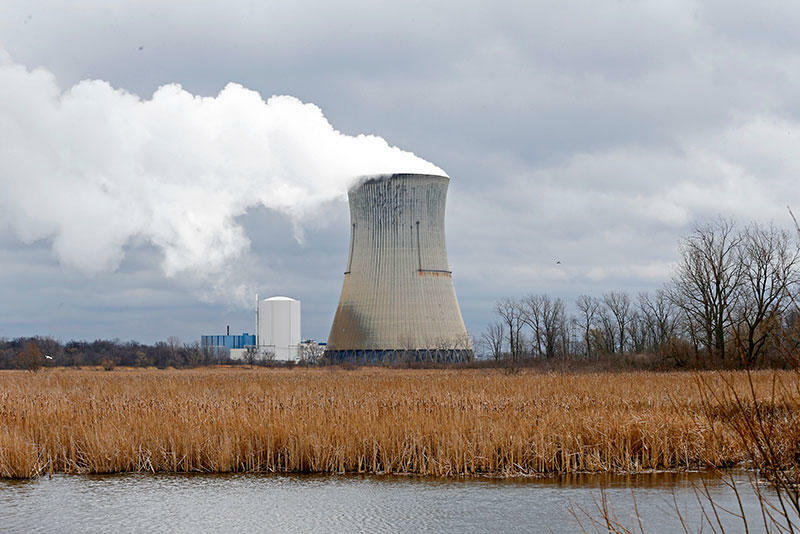 A statement from Mayor Dan Horrigan followed the announcement that the Akron-based utility plans to shutter the David Besse and Perry nuclear power plants in Ohio and Beaver Valley plant in Pennsylvania. It also came right after FirstEnergy -- as expected -- declared Chapter 11 bankruptcy of its deregulated power-generating subsidiary, FirstEnergy Solutions. Akron-based FirstEnergy Solutions has filed for bankruptcy, just days after announcing it would close nuclear power plants in Ohio and Pennsylvania. New legislation that could impact at least the plants in Ohio. 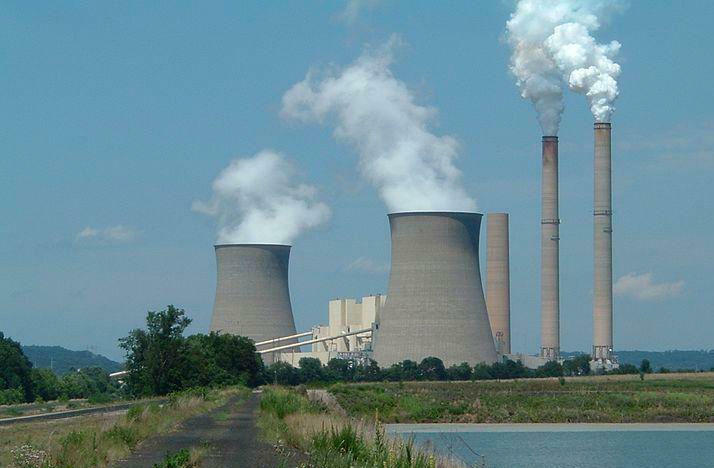 Will Ohio Lawmakers Step In To Save Struggling Power Plants? Lawmakers are trying to decide whether the state should step in and save struggling power plants that might be on the brink of closing. As the Legislature’s top leaders gathered for a forum they were asked what’s next for these so-called bailout proposals. Another clash may be coming between Republican state lawmakers and Gov. John Kasich. 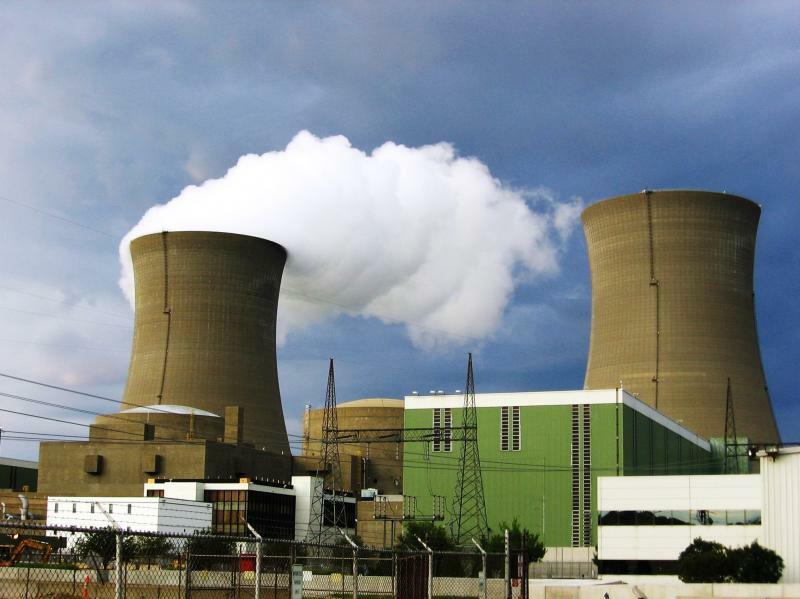 It’s over a bill on nuclear power plants, but the issue may be more about money. 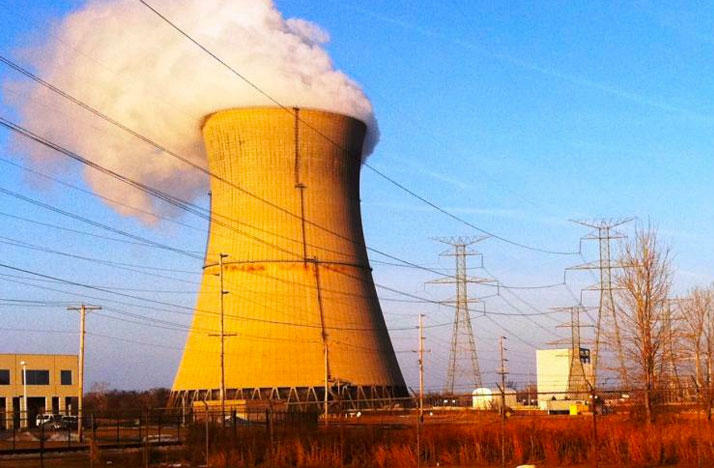 With the declining price of electricity, nuclear power plants are struggling to stay afloat. 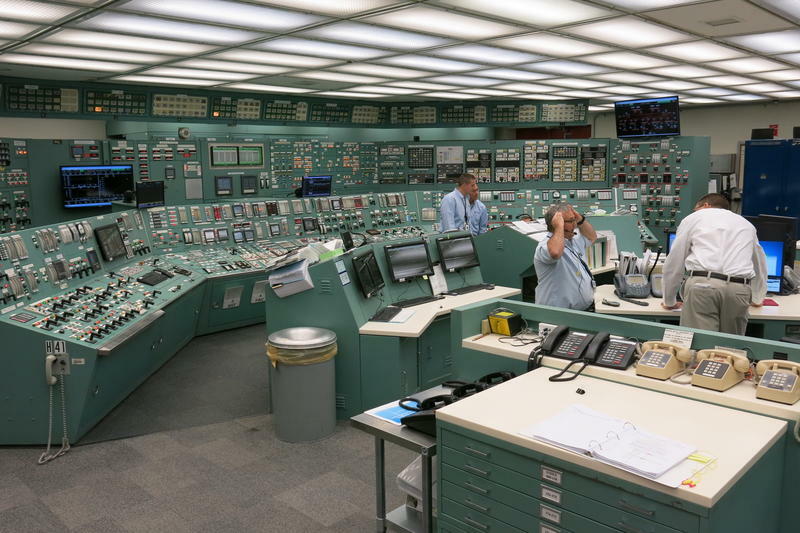 Ohio lawmakers are considering a bill that would allow one nuclear energy company to charge their customers more because of the growing costs for nuclear plants. Proponents of the bill argue it's about saving jobs, while others feel that customers shouldn't have to front the bill. Today we'll discuss this and the state of nuclear energy in Ohio with a panel of guests.